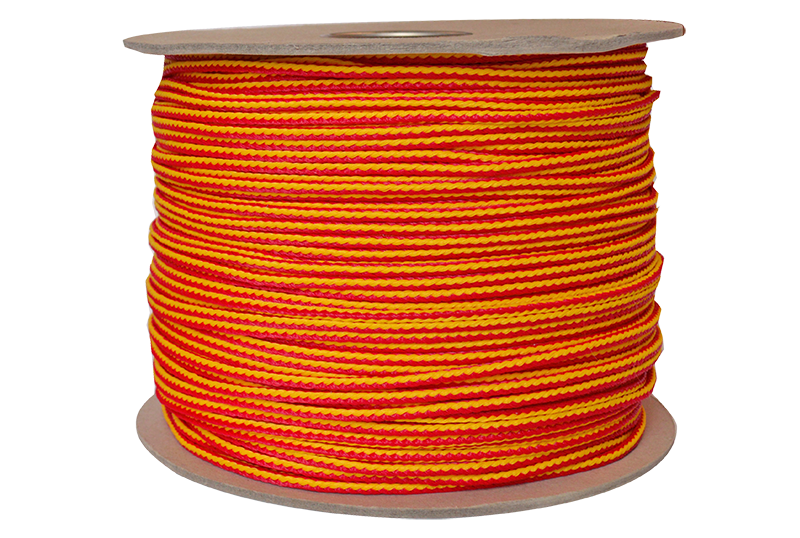 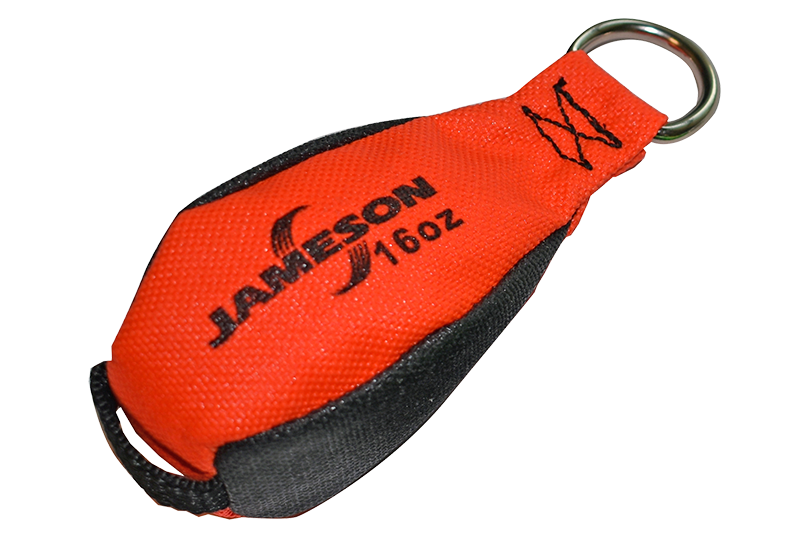 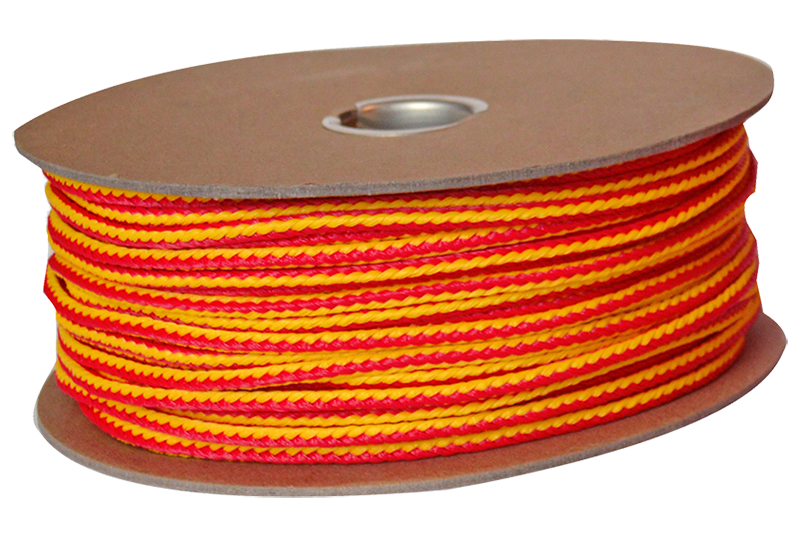 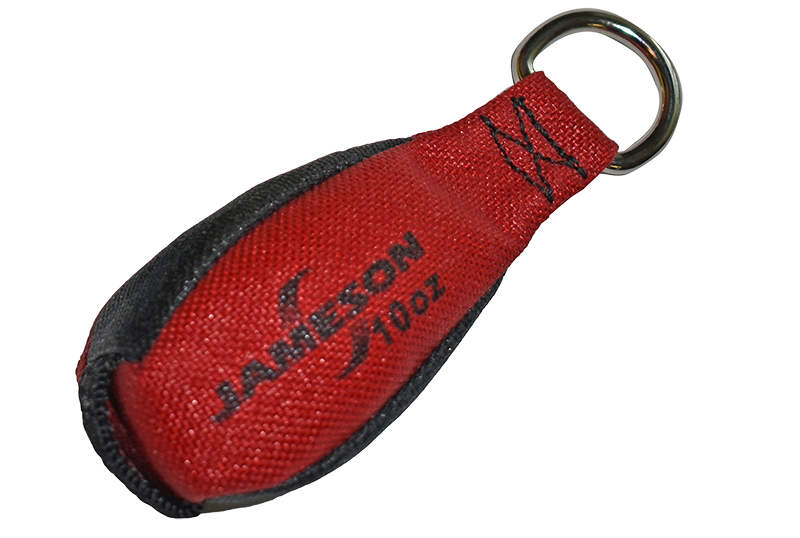 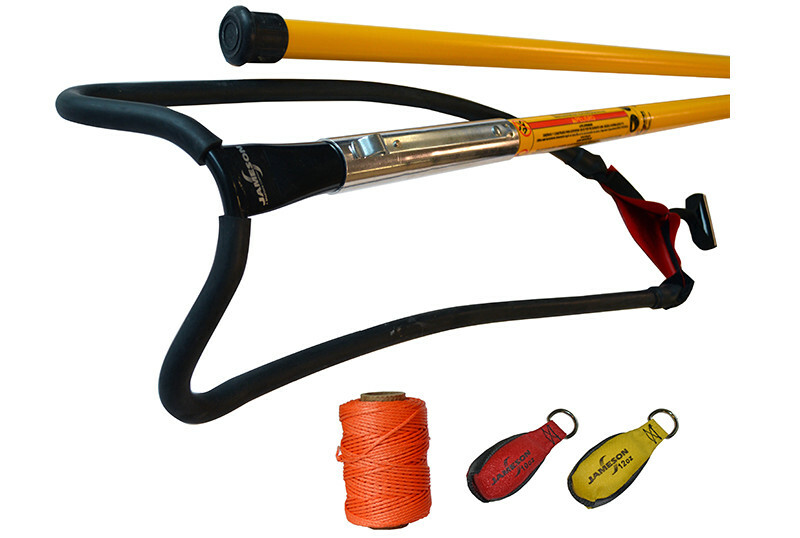 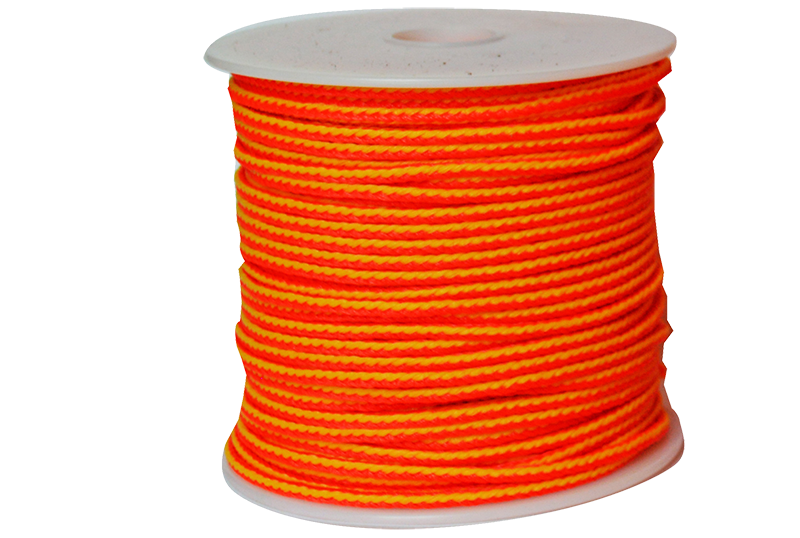 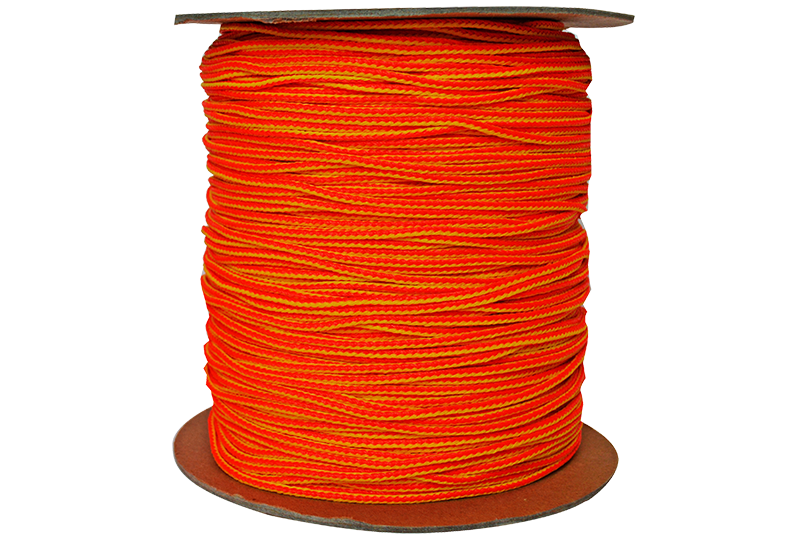 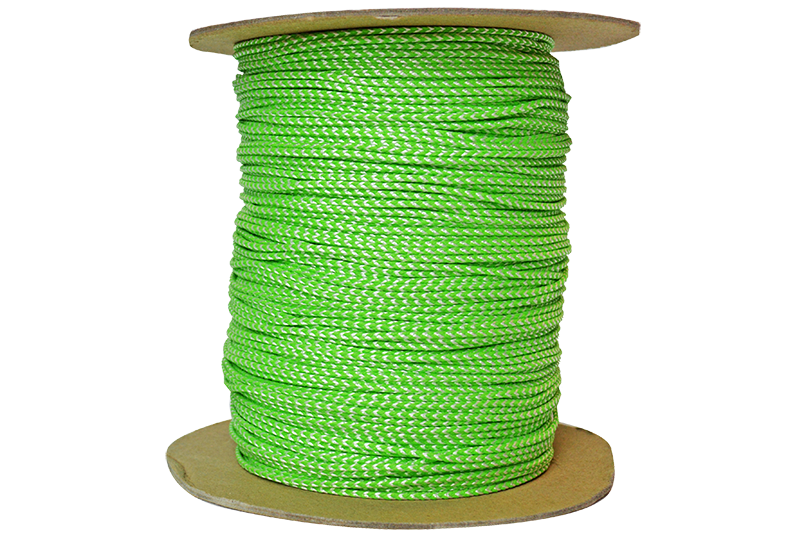 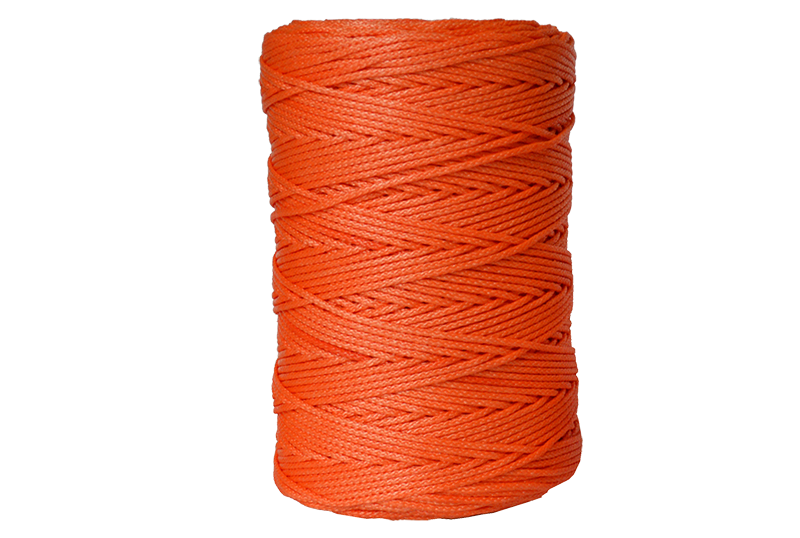 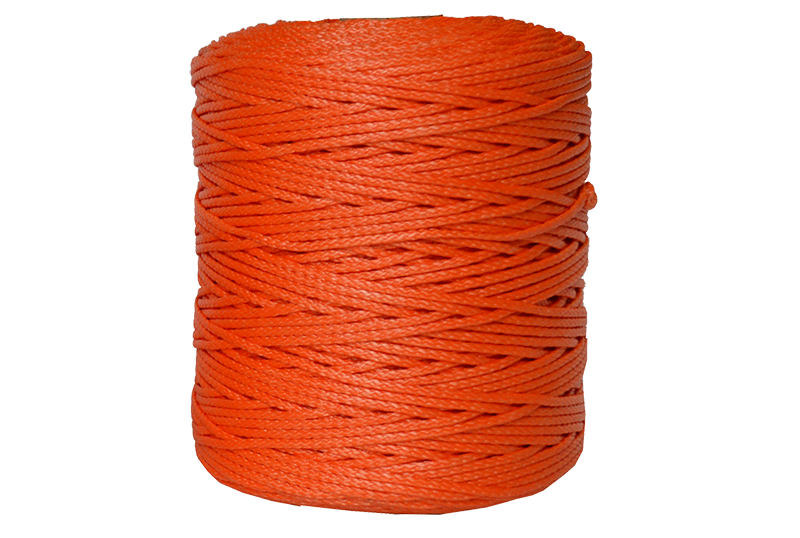 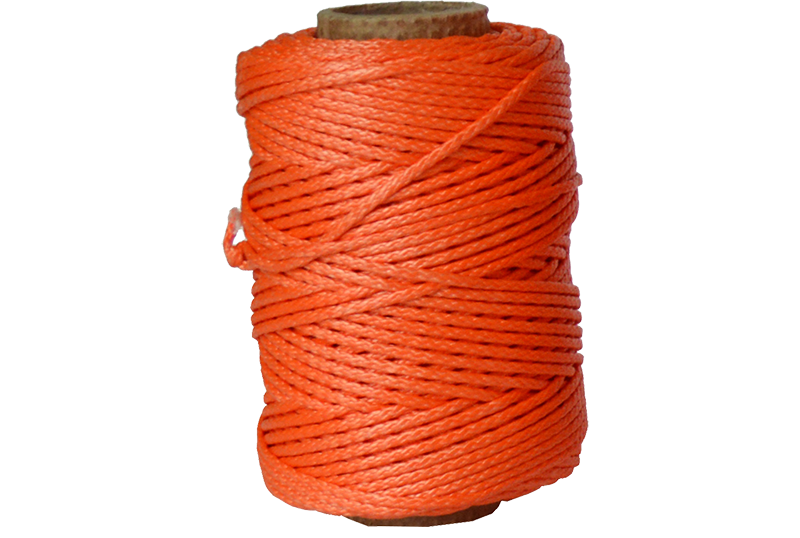 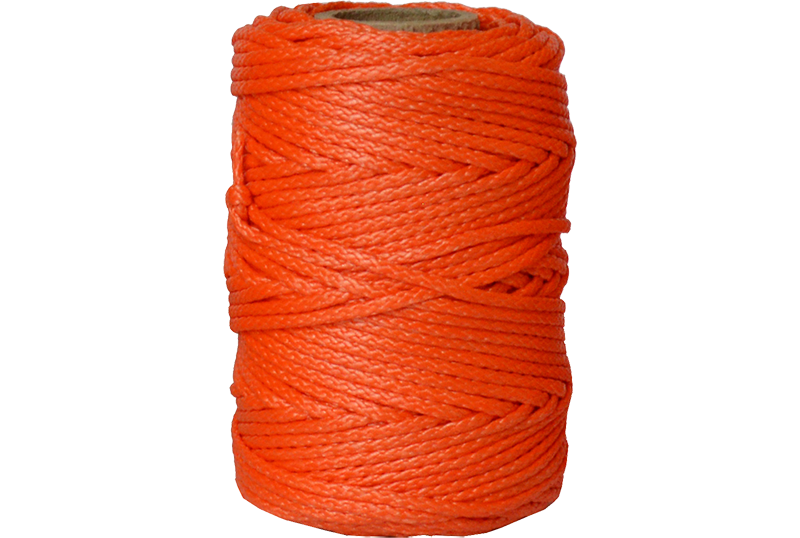 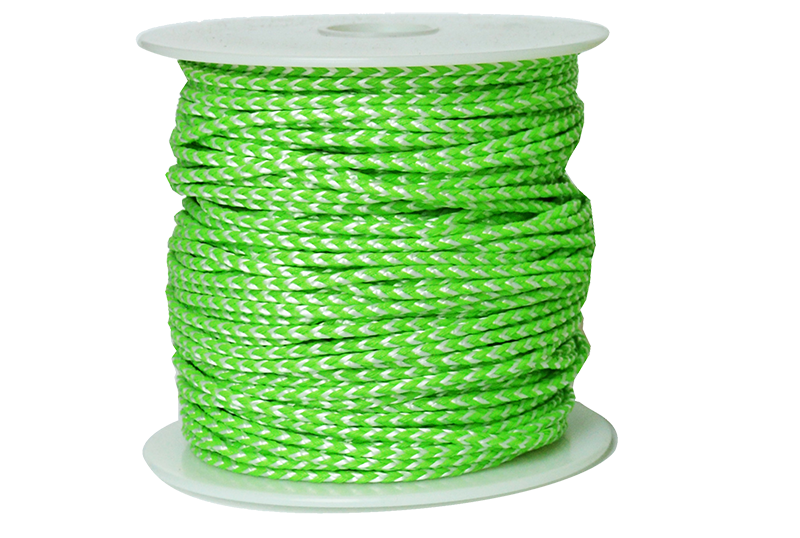 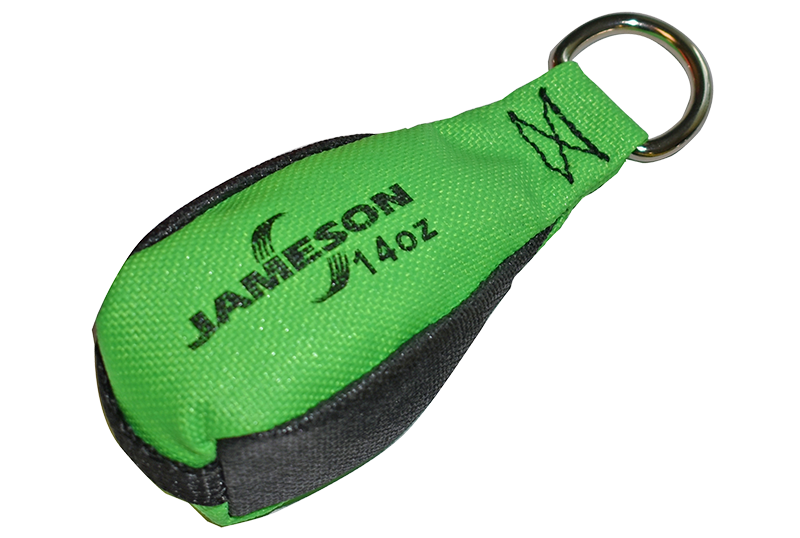 Throw Line (Dyneema® 1.75 mm x 180 ft, Orange) and Throw Bags (10-oz. 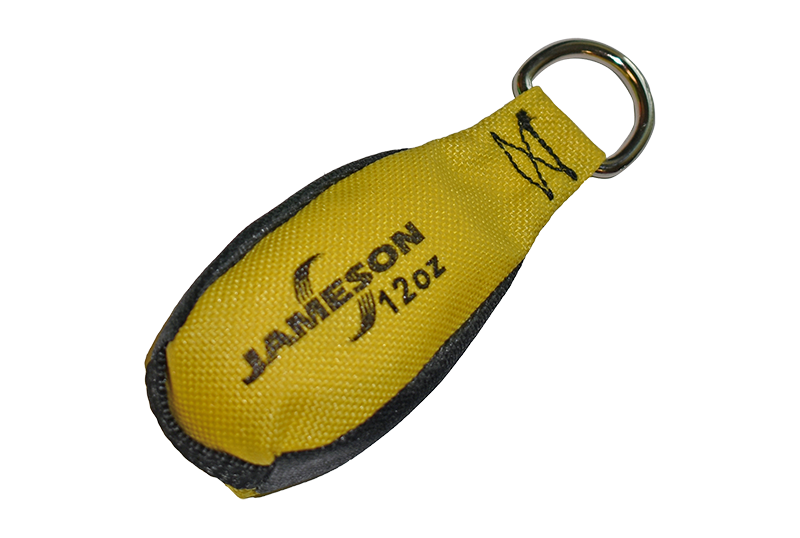 and 12-oz.). 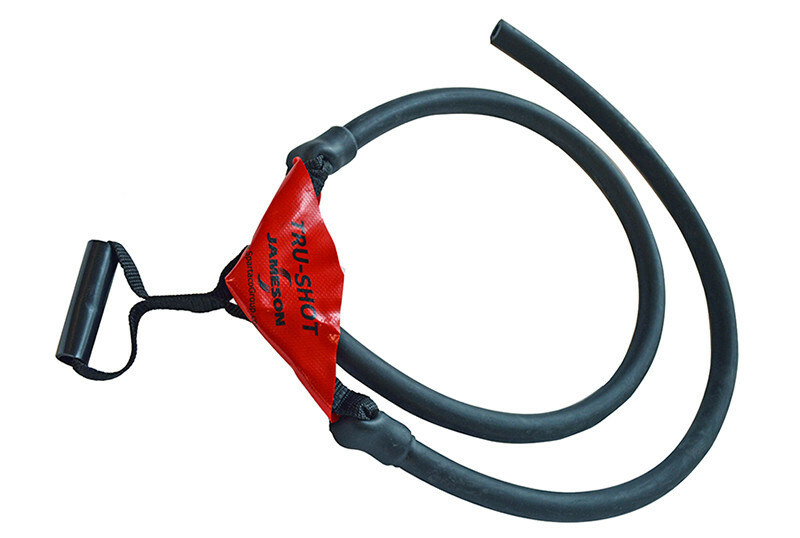 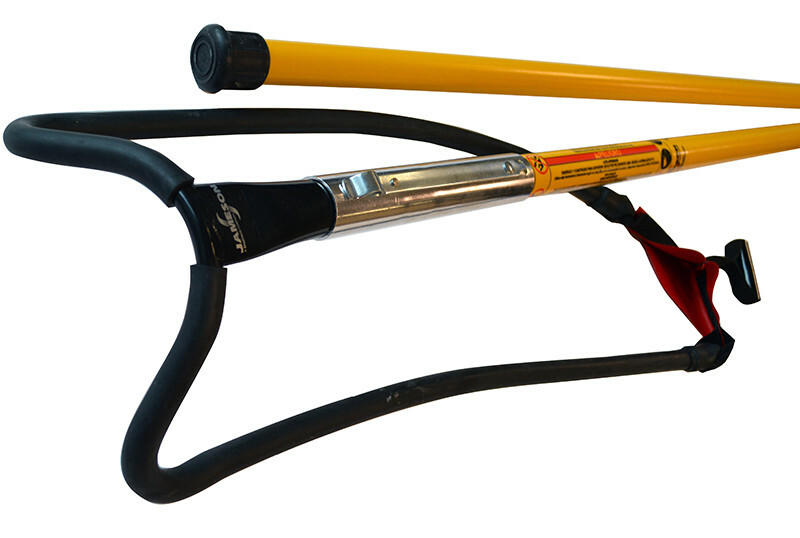 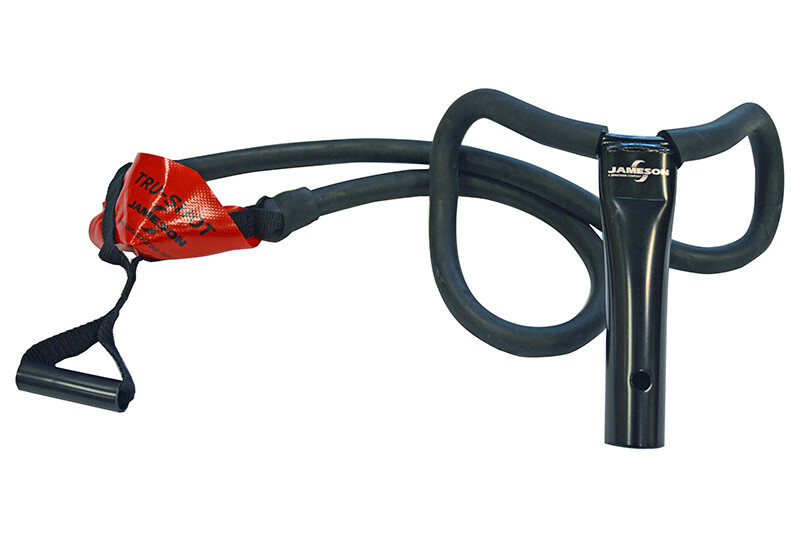 Tru Shot snaps into pole's ferrule to launch throw bag & line over limbs.